The HTO Rockfish range of rods was this years runaway success, enabling thousands of anglers to get involved in LRF without breaking the bank, and introducing thousands more to the fun of fishing with light tackle. All credit to George and Tronix for seeing the opportunity and driving the market. 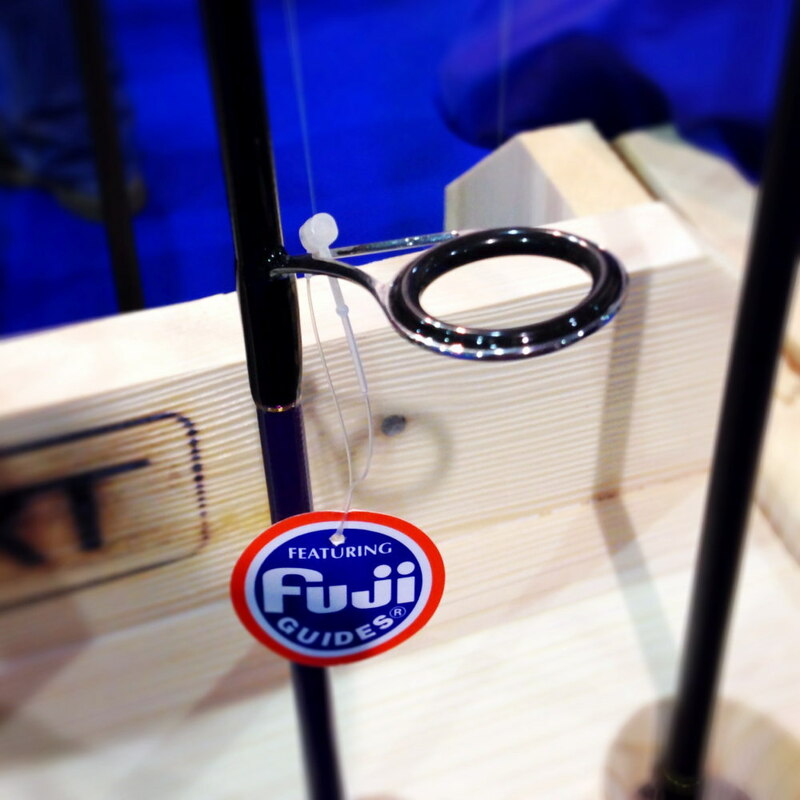 I happen to feel it's done sea angling the world of good. 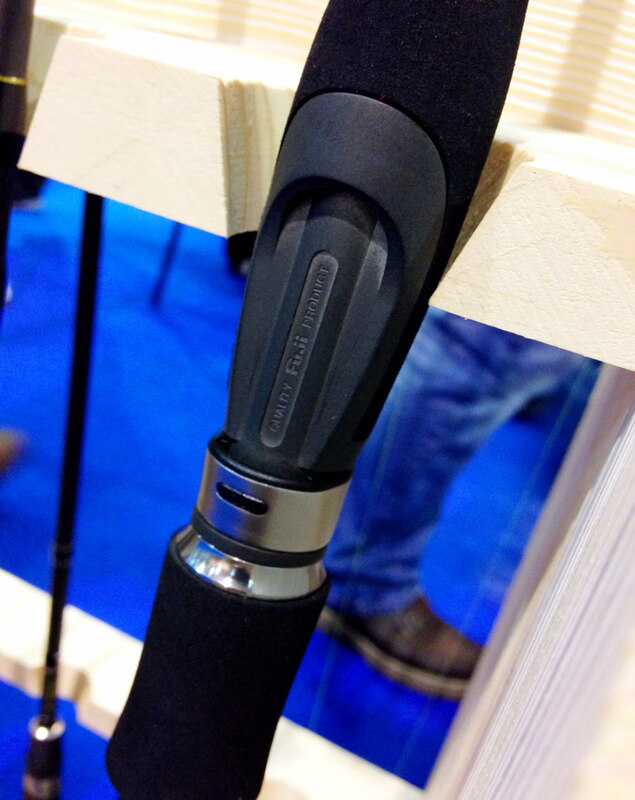 Undoubtedly there will be a ton of people wanting to upgrade their LRF rods in the following season(s) and Tronix recognise this. 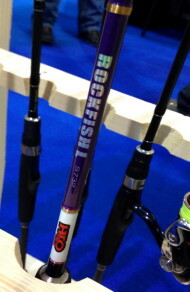 With that in mind, Tronix will release a deluxe version of the popular HTO Rockfish rods. Among the new features are genuine Fuji fittings (both reel seat and guides), fluorescent whipping on the tip (for Night Games) and a tweaked blank. All in all this should lead to an improvement in overall enjoyment and longevity, not to mention pose value. The rod I saw at T&G was labelled S732 meaning the blank is 7'3 in length, slightly shorter than the original Rockfish L.
Despite the cost of genuine Fuji fittings the retail price is looking like under £70. I'm sure there'll be lots of takers.